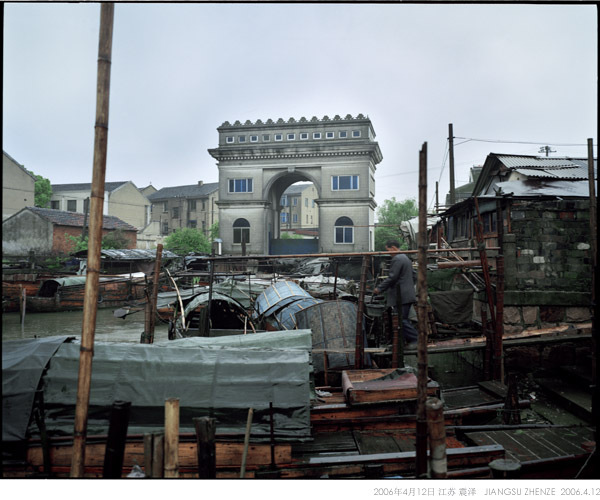 Luo Dan was born in 1968 in Chongqing, China, and graduated from Sichuan Fine Art Academy in 1992. 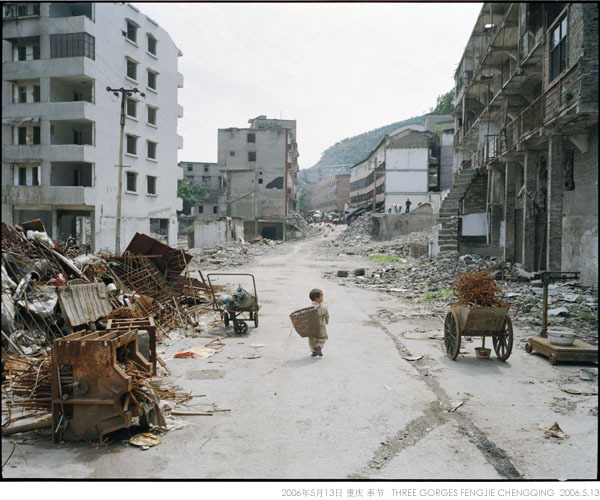 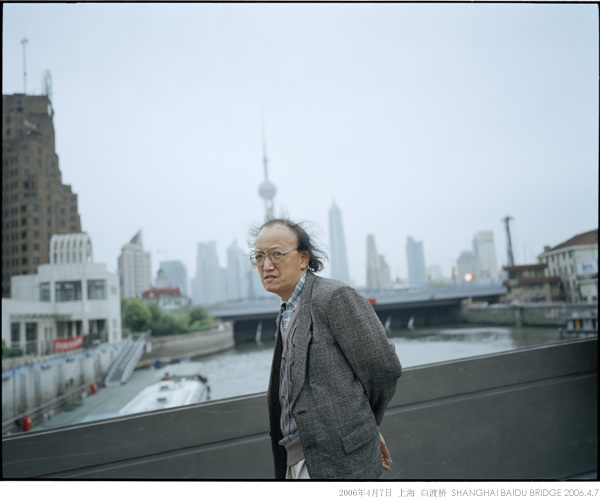 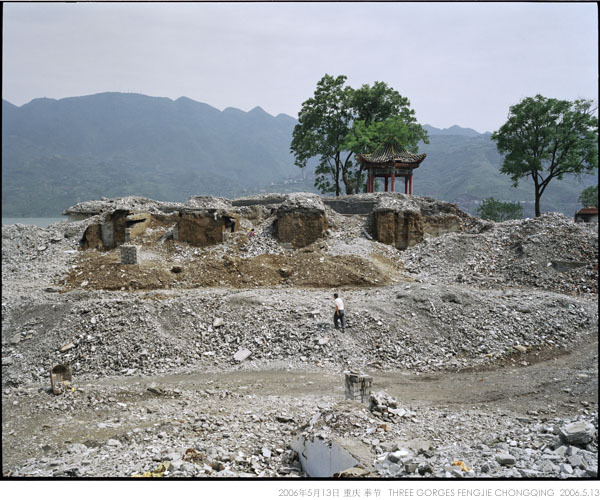 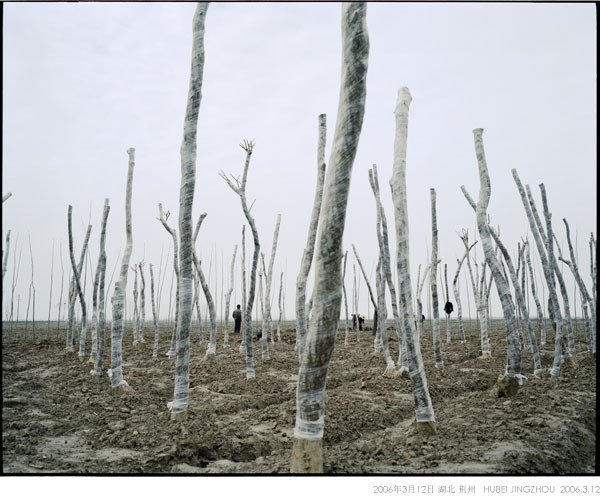 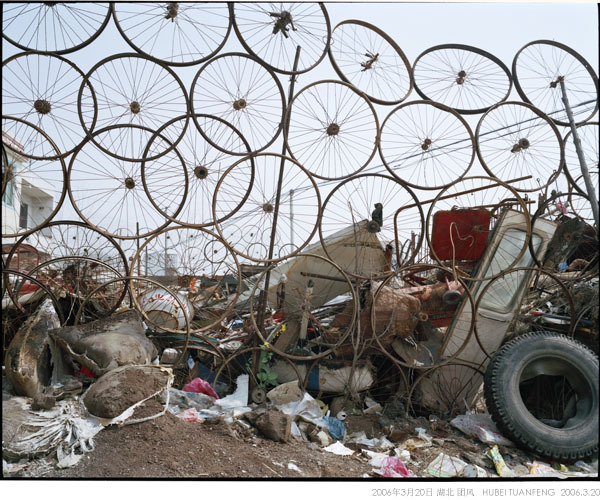 He was given the Gold Award for Outstanding Artist at the Lianzhou International Photography Festival in 2008 for his body of work “North, South” (2008). 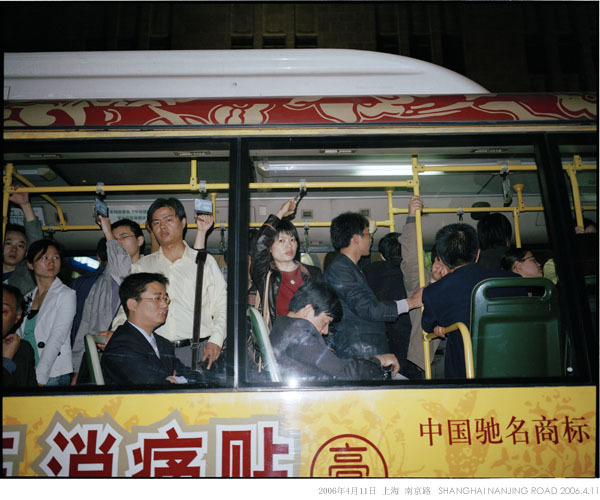 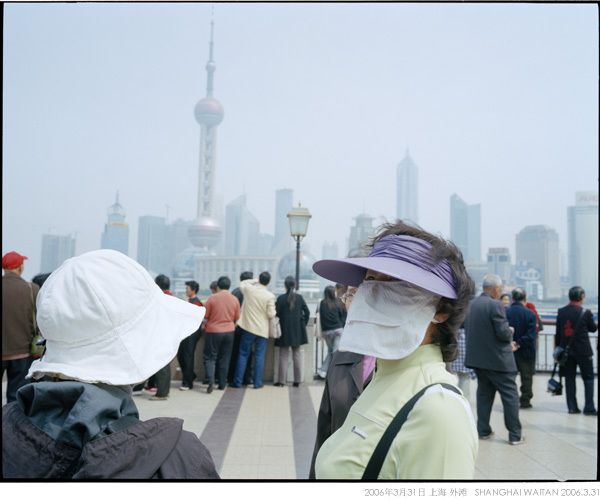 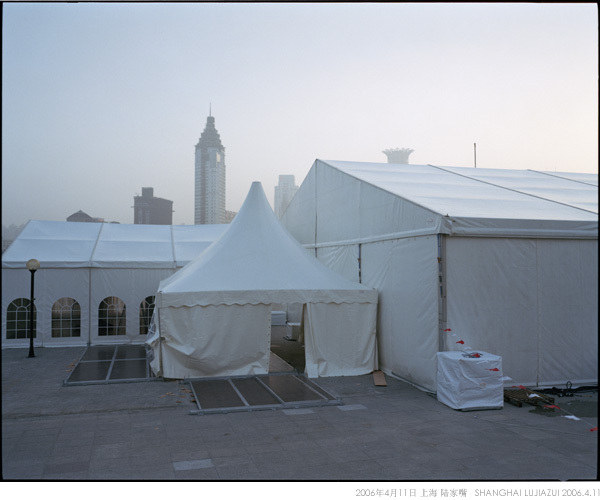 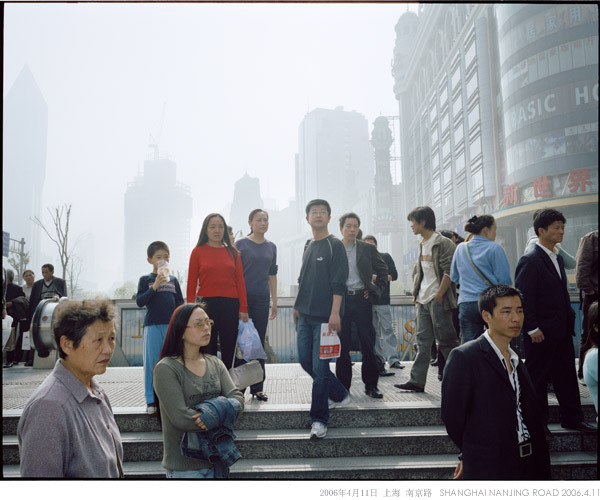 In 2011 he was the recipient of Tierney Fellowship, awarded the Hou Dengke documentary photography prize, voted best new photographer at the Dali International Photography Festival and Top20-2011 China Contemporary Photographer，Photo Artist Award of the 7th Art China. 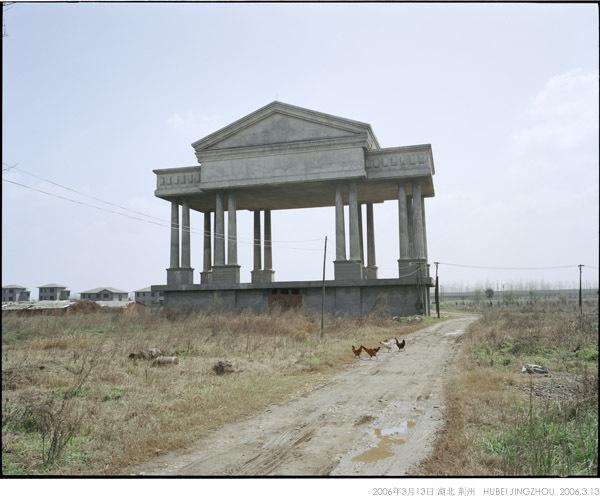 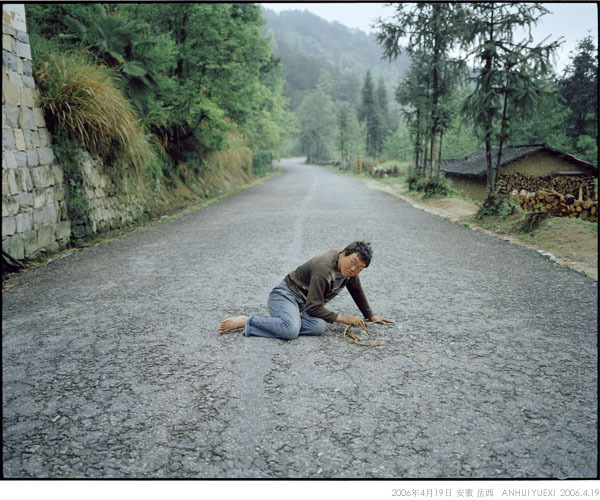 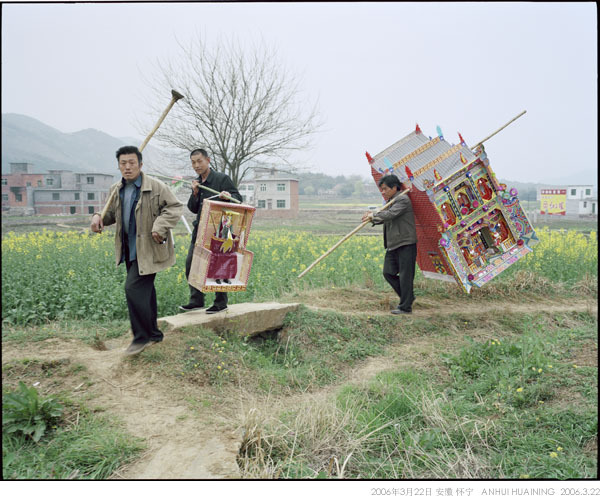 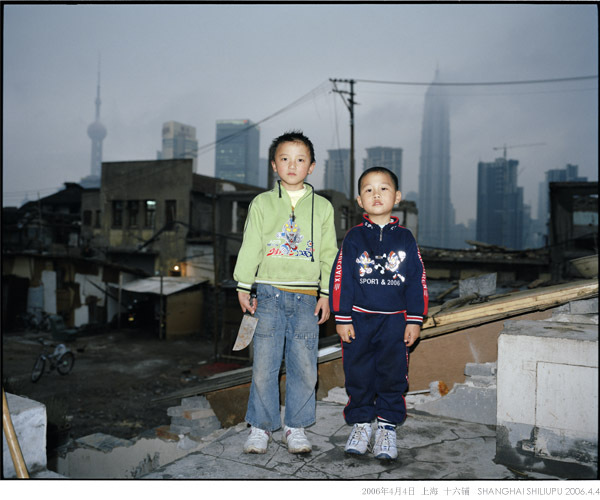 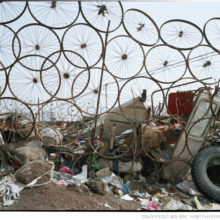 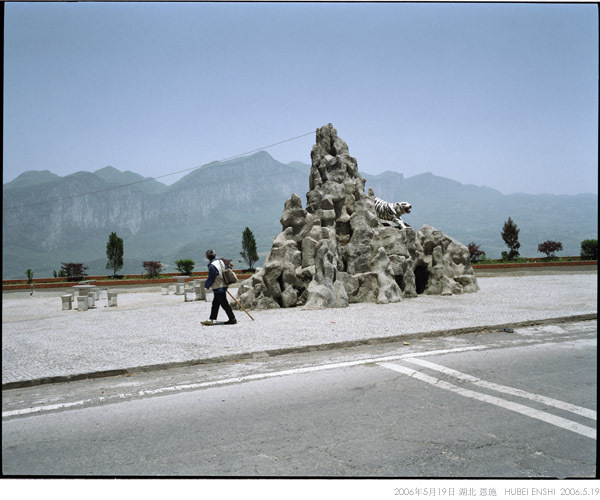 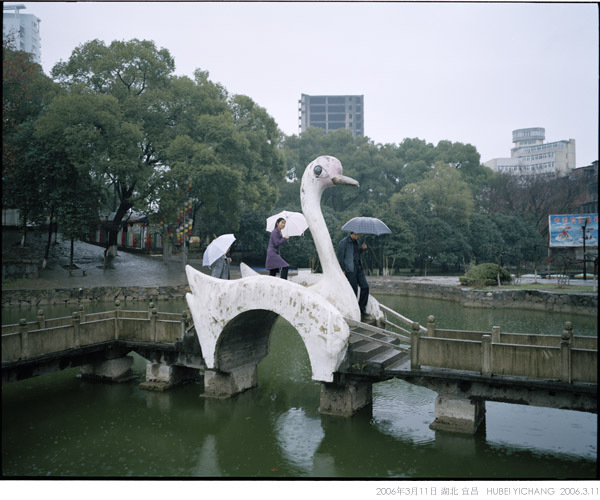 His works have been exhibited and collected worldwide.Published “China Route 318” in 2009 and “North, South” in 2010. 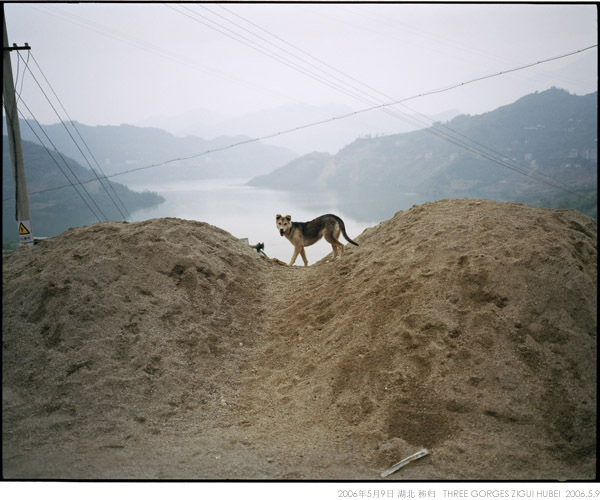 He currently lives in Chengdu, China.